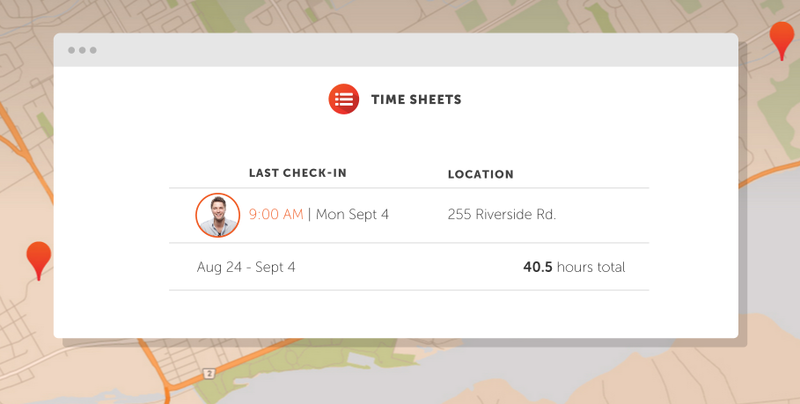 Punchtime is a SAAS solution for businesses to keep track of employee time & location. iOS app is available in the app store. The service works on all other platforms using any web client that supports HTML5. Android app is currently in development. Why is Punchtime on an invite only basis? 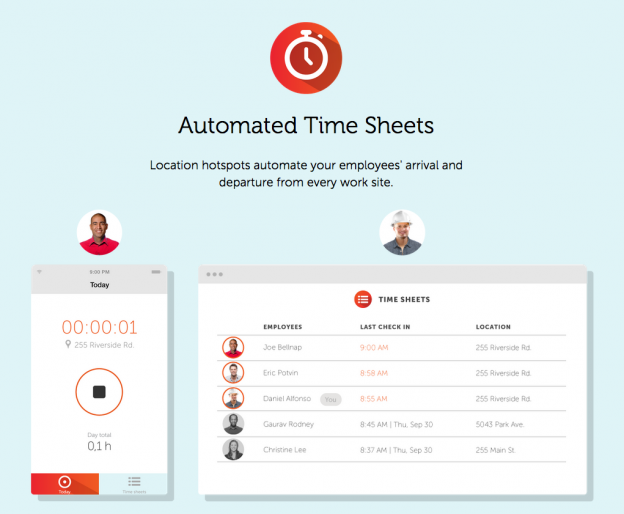 We are currently testing Punchtime with a group of companies. Our invite process allows us to be selective with our first batch of users. During this time, we are working closely with these companies and welcoming feedback, bug reports and feature request before opening sign up to the general public.